Join us for the launch of Dr Cristina Garduño Freeman's new book Participatory Culture and the Social Value of an Architectural Icon: Sydney Opera House. When the Sydney Opera House was included on the UNESCO World Heritage List in 2007, it was the youngest cultural site ever to be included and was lauded as an “indisputable masterpiece of human creativity”. But with the rise of social media, Web 2.0 and virtual/augmented reality technologies in the past decade, how are icons like the Sydney Opera House having their stories retold? Dr Cristina Garduño Freeman from The University of Melbourne is an expert in understanding the digital disruption of heritage. Her research applies visual analysis and data analytics to understand the social value of architectural icons and issues of world heritage. Her first book, Participatory Culture and the Social Value of an Architectural Icon: Sydney Opera House, recognizes the contribution that people make through popular culture to the iconic status of the Opera House. 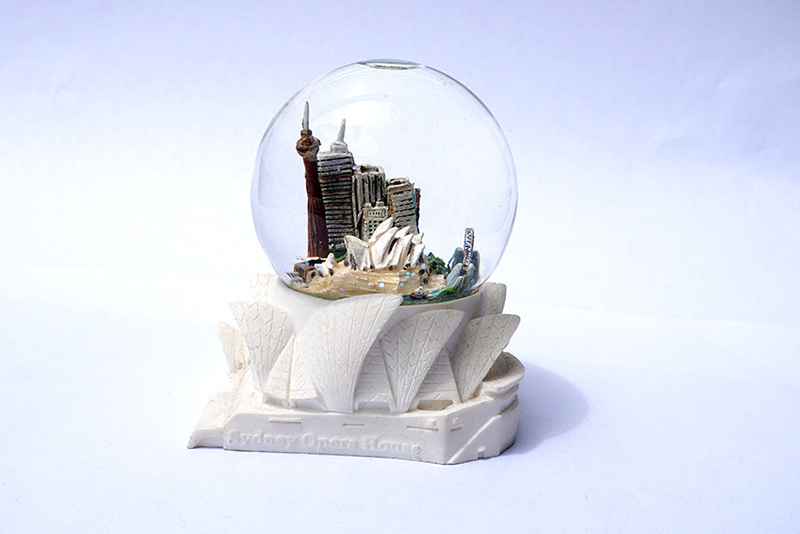 Brands and organisations have also used the Sydney Opera House in logotypes to gain cultural capital. Examples include the Sydney Swans, Sydney Mardi Gras, the 2000 Sydney Olympics and curiously Australasian College, a Sydney hair and make-up institution. This raises questions about how World Heritage status is given in an increasingly digitally mediated world. World Heritage status comes with a need to preserve and conserve the Sydney Opera House’s iconic status. Dr Garduño Freeman says, on one hand, people’s participation online helps to maintain the iconicity of the building, but it also poses challenges for corporate partnerships, its official image. Dr Garduño Freeman is now conducting a comparative analysis of the Sydney Opera House with Wright’s Guggenheim Museum as a Visiting Scholar to Columbia University to extend her research and develop new methodologies to evaluate participatory culture and social value on architectural icons. Cristina Freeman’s book launch is part of the ACAHUCH symposium, Dubious Heritage. 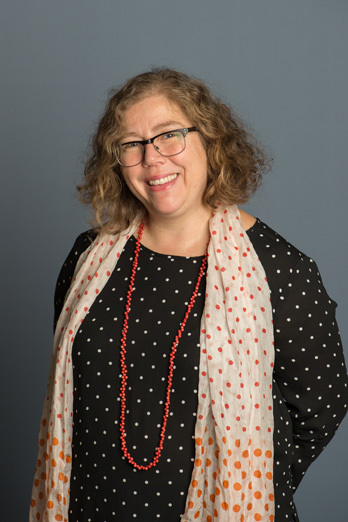 Dr Cristina Garduño Freeman is a Postdoctoral Research Fellow in the Australian Centre for Architectural History, Urban and Cultural Heritage at the University of Melbourne. Her research sits at the intersection of heritage, architecture and digital media: focusing on social value, Google search and participatory culture. She has lectured at Deakin University and most recently was a Visiting Scholar at GSAPP Columbia University, New York.